We consider Veronica to be the shining light in our office. She has been working in the field of plastic surgery for over 20 years and has been at the Beverly Hills Center for Plastic & Laser Surgery since its inception. As our patient coordinator, Veronica ensures that every single patient who walks through our doors has a surprisingly pleasant and enjoyable experience. She is warm, caring and extremely capable. Veronica is a native of Southern California and is fully fluent in Spanish. Veronica is fully versed in all plastic surgery procedures of the body and face. She has worked with several top Beverly Hills cosmetic surgeons and recognizes true, quality artistic work and talent. Because of this, she is also very sensitive to the needs of the revision patient experiencing issues from procedures done elsewhere that we see often at our office. 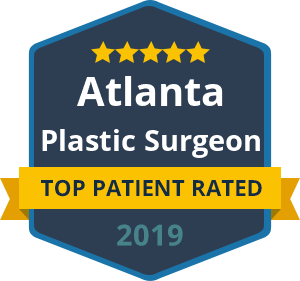 Without a doubt, you will be delighted to meet Veronica along with the rest of the staff here at the Beverly Hills Center for Plastic & Laser Surgery.